Despite having only agreed on a contract extension with Schalke in October, Naldo completed a surprise move to the struggling Ligue 1 side Monaco this month. 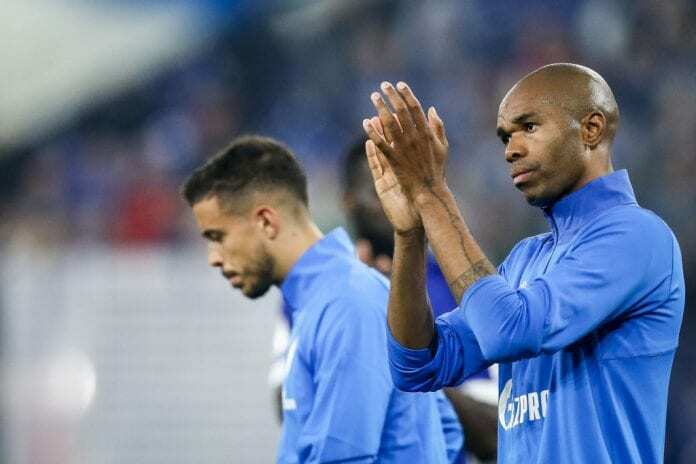 Schalke sporting director Christian Heidel claimed afterwards that Naldo’s decision to end his three-year stay at the club was motivated by money. 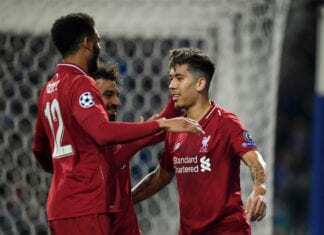 But the Brazilian has refuted this suggestion and insisted the main factor behind his Monaco move was for more game time after falling down the pecking order at Schalke this season. “That statement surprised me a little. 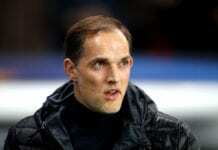 Money was not the reason for my transfer,” Naldo told Kicker. Robert Lewandowski's brilliant acrobatic effort at SC Freiburg has earned him March's Bundesliga Goal of the Month prize. On whether he created a bad atmosphere in the team due to his lack of playing time, the 36-year-old said: “I can assure you one thing: I’m not the type of person that creates a bad atmosphere. “If I’m not playing, then I’m dissatisfied, of course, but that doesn’t automatically mean that I mutate into a stinker. Naldo has started three times for Monaco since arriving from Schalke.